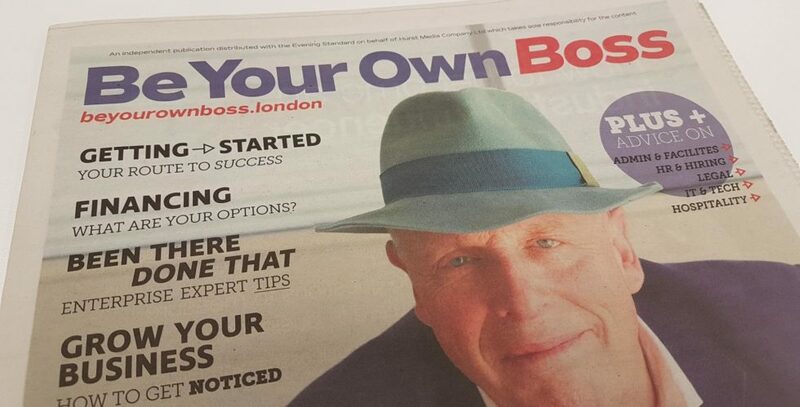 This week saw the launch of the new start-ups and SME focused tabloid-sized newspaper, Be Your Own Boss, which was distributed with London’s Evening Standard. An essential guide to going it alone, Be Your Own Boss explores the different start-up business types that are thriving in London’s global business infrastructure, covering areas such as staffing, facilities, HR, IT, business development and success stories. To celebrate, we decided to look at some other London-based publications that have chosen to strengthen their link with the capital and their audience by using a Dot London web address. 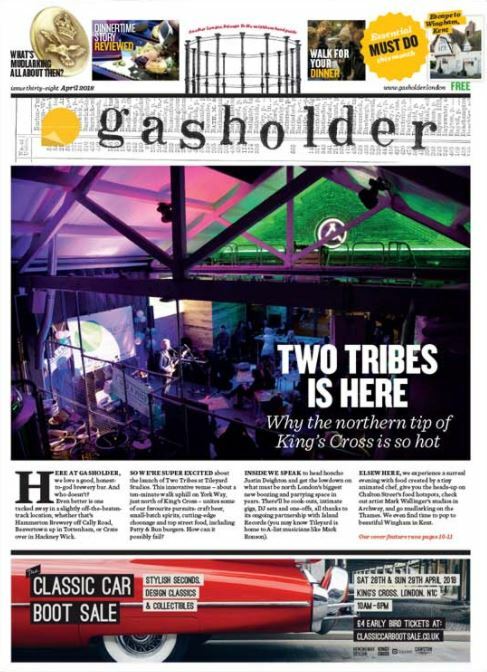 Published by London Belongs to Me, Gasholder is a monthly print title and daily online magazine that started life in 2014 as a barometer of the fast-moving cultural happenings around King’s Cross and St Pancras. Since its launch it now covers more than just the King’s Cross area, focusing on bits of the capital that are sometimes forgotten. The publishing group also uses Dot London web addresses for some of their other titles, including Leytonstoner, Seventhsister and Eustontowner. City Matters is a free weekly publication that aims to provide the City of London with the community voice that it deserves. Featuring everything from breaking news and current affairs to entertainment ‘must sees’ and shopping ‘must haves’, City Matters provides news and advice to the tens of thousands who commute to the heart of the capital each and every day. Absolutely London is a monthly luxury lifestyle magazine and the essential guide to living the life in London. Complimented with daily online features, the magazine covers the whole of London, offering a curated edit of the best in fashion, beauty, food, travel and interiors. 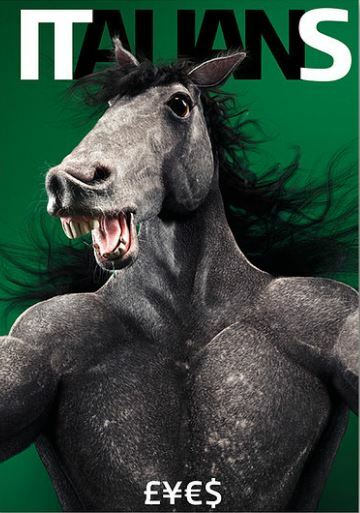 Published by Zest, who are also proud Dot Londoners, Absolutely Magazine is London’s fastest growing magazine brand. You’re Welcome is a free culture and lifestyle magazine that includes celebrity interviews as well as features on music, film and theatre along with bar, restaurant and hotel reviews, and style, beauty and grooming advice. Produced bi-annually, Inspirational London is a luxury lifestyle magazine that’s distributed to some of London’s most iconic establishments including luxury hotels, Eurostar, airport lounges, private clubs, jet centres and luxury apartments. 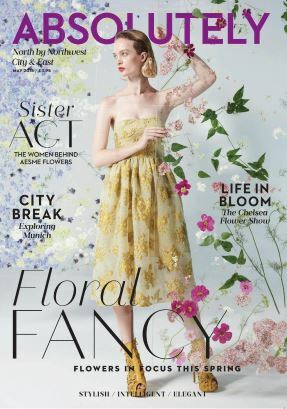 Also available online for daily updates, it caters to those that adore all things luxury and is the ultimate guide to leading a stylish lifestyle in the capital. Published by media platform Eat Drink Love Italian ltd, ITS is a collectable magazine with a strong visual concept and Italian-inspired content. Written in English, it includes topics related to food, fashion, art and design, mixing the Italian lifestyle with British humour. The magazine also includes interviews with famous entrepreneurs and strongly reflects London’s cultural diveristy by mostly focusing on the positive impact Italian culture has had on the capital.